One of the most effective and “eye-catching” forms of advertising available right now are Box Truck Wraps. 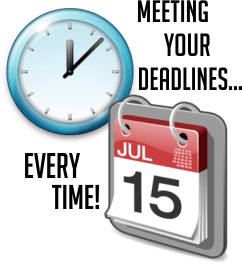 Here at Advanced Graphix servicing businesses in Gettysburg PA, we are experts at producing the Box Truck Wrap you want at a price you can afford. We have the experience and utilize the latest technology to give you the highest quality Box Truck Wrap available. Advanced Graphix uses only the best 3M vinyl with a laminate coating that will last 3-5 years and hold up against the elements, stone chips, and salt damage that we so often deal with here in Gettysburg PA. So when you’re driving around Gettysburg PA with your new Box Truck Wrap, you can be sure that not only will your Ad “pop out” and get people’s attention, but will last for the long haul. Can’t afford a full Box Truck Wrap? No problem. Advanced Graphix can provide you with a partial Box Truck Wrap for as little as $650.00. If you are in the Gettysburg PA area, we can custom design your Box Truck Wrap from scratch or we can incorporate your logo from a digital image. We can just put your logo on the sides of your truck, or we can custom wrap your whole vehicle with an impressive, attention-grabbing design. The choice is yours. Your imagination is the only limit. So whether you have a small “mom and pop” store in Gettysburg PA, to having a fleet of tractor trailers or buses, Advanced Graphix has the Box Truck Wrap for you. Compared to other forms of advertising, Box Truck Wraps are one of the most cost effective forms of advertising available today. 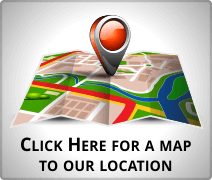 Consider that new billboard sign you set up in Gettysburg PA and the recurring monthly costs associated with it. When was the last time you read a billboard sign on your way to work? Or read a full color yellow page advertisement? People are so used to them that they actually zone them out. Box Truck Wraps are so “eye catching”, that when you’re sitting in traffic in Gettysburg PA you can’t help but look at them. So with the one-time cost of a Box Truck Wrap, and considering they last about 3-5 years, it’s actually much more cost effective than either yellow page ads or billboards. You are advertising, every time you drive your vehicle. Here at Advanced Graphics, trust is important to us. That’s why we go out of our way to provide you with best customer experience possible. From the moment you walk into our store till when you’re driving down the road in Gettysburg PA with your new Box Truck Wrap, we want you to be happy with every aspect of our service and we’ll work hard to make that happen. We are constantly updating our technology, using new printing techniques and better quality inks, to give you the best possible Box Truck Wrap. 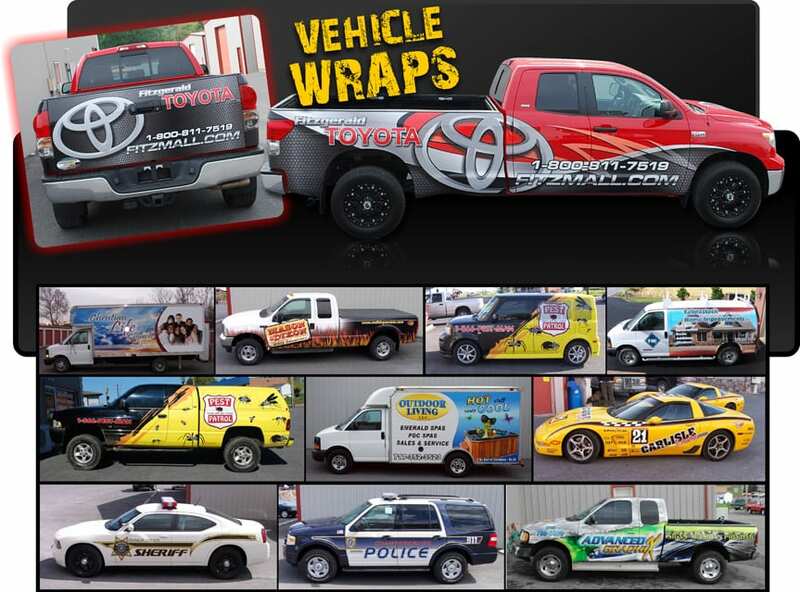 Our experienced installers have done hundreds of Box Truck Wraps for many companies in and around Gettysburg PA. We have also wrapped many city, county, and state vehicles, including police and fire trucks. We realize trust is earned, not given, and we want you to give us the chance to build a long-term customer relationship with you. Call us today for a free Box Truck Wrap quote.